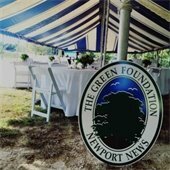 The Newport News Green Foundation is hosting its annual fundraiser, Party at the Pond, to support green space projects and Green Foundation property beautification throughout Newport News. Join the foundation Wednesday, September 27, from 5:30 to 8:30 p.m. for the barbecue themed, business casual event featuring food, drinks, dancing, a silent auction and the presentation of the 2017 Green Awards. Guests can bid on a wide variety from items from original art pieces by several local artists as well as tickets to the Yorktown Wine Festival and other local event. How Do Citizens Participate In The Comprehensive Plan Process? Effective citizen participation in the planning process ensures that diverse interests and perspectives are considered and incorporated into the comprehensive plan. It also helps gain more widespread public support for plan adoption and implementation. 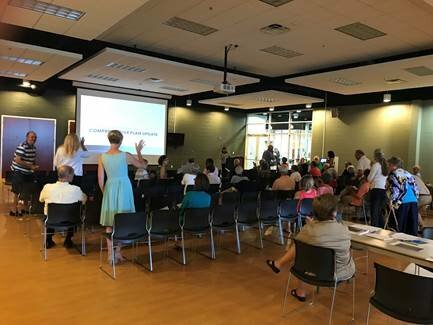 Citizen input informed and guided the planning process for the One City, One Future Comprehensive Plan under the direction of a citizen advisory committee. The 28-member committee was comprised of appointed officials, citizens, and other stakeholders representing a cross-section of our city’s population. This committee assisted the Planning staff with development of the comprehensive plan. 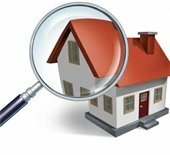 Last fall, the Newport News City Council enacted an ordinance that established Residential Rental Property Inspection districts and required owners of affected properties to obtain periodic inspections. The program works to ensure that tenants are living in safe and sanitary conditions and helps to prevent single family homes becoming illegal boarding houses. Three inspection districts were established within the downtown and Southeast Community.